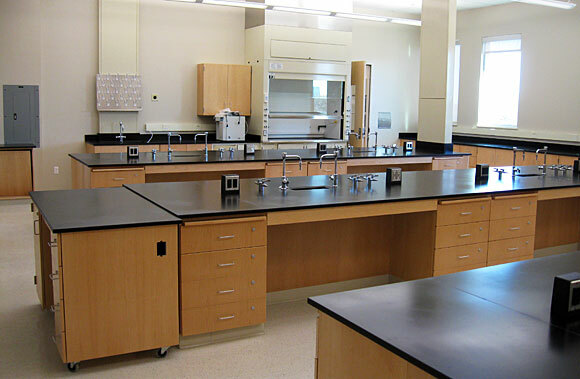 Laboratory Design – LD&C can help with all your laboratory construction needs. Design, Construction, Renovation and Repair. LD&C is here for all your Laboratory needs. If you need to build a lab from the ground up LD&C is your choice. Whether it’s a pre-engineered metal, tilt wall, or block construction, LD&C can get the job done on time and within budget. Building out an existing space or re-arranging your existing lab is no problem with LD&C.We can work with you and show you ways to save money while building a safer more efficient lab. When it’s time for your annual fume hood inspections, give LD&C a call. We perform face velocity inspections as well as inspections of the hood, duct and exhaust fan. We also provide a state report and an estimate on any needed repairs. We can perform the repairs as well. 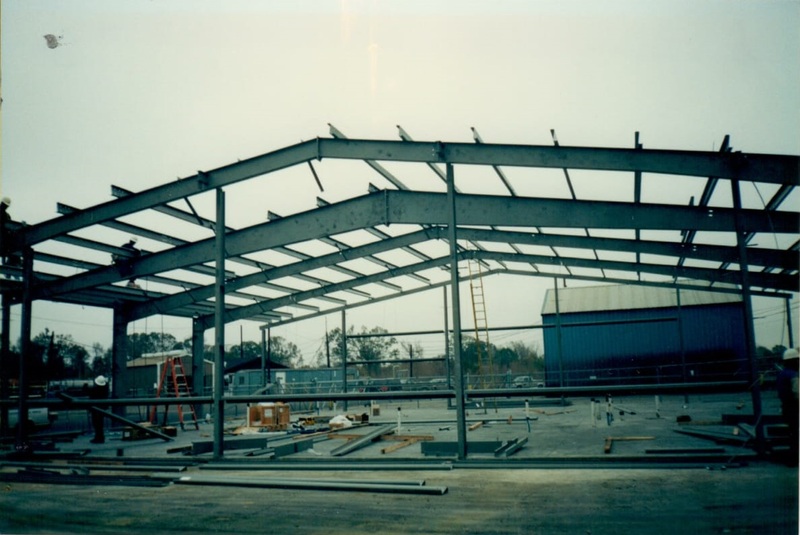 For more than 20 years Laboratory Design & Construction has been designing, building and renovating laboratories throughout the Gulf Coast and across the country. With customer service as our foundation, we are dedicated to providing our clients with solutions to their construction and renovation needs. Yes. LD&C can work with you to develop a budget estimate based on projects similar to yours while taking into consideration your project’s unique requirements. Can LD&C help design my lab? Yes. Utilizing a team approach: LD&C architects, engineers, and lab planners work together to design a lab that meets your particular needs. From programming through permits LD&C will work with you to ensure your project is a success. Is LD&C experienced with fume hoods? Yes. 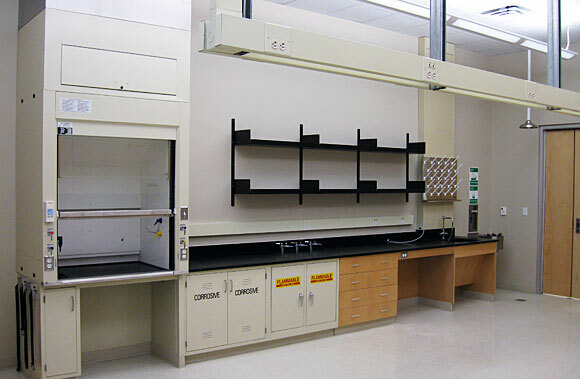 If you need to add a fume hood or two, or maybe re-arrange your existing cabinets to improve work flow, LD&C can help. We can measure, order, and install a variety of hoods. We also furnish and install fume hood exhaust blowers and casework accessories.